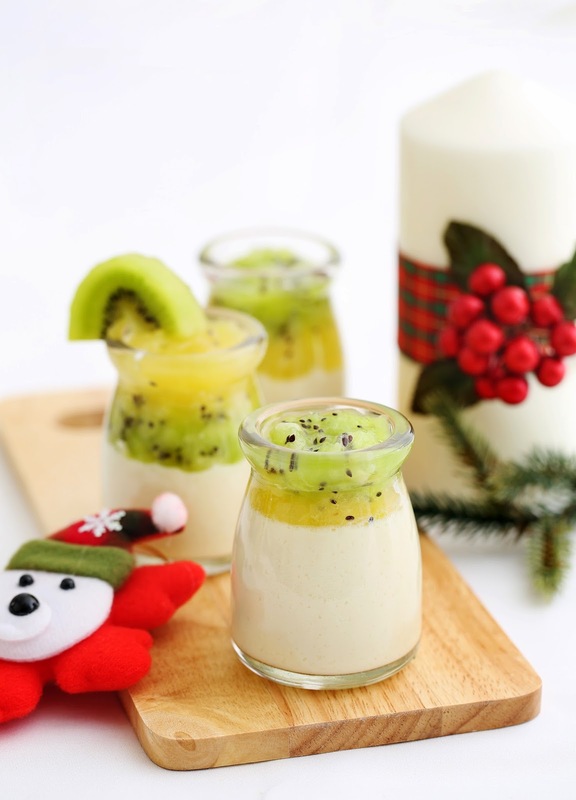 What about making your own soya bean pudding with kiwifruits at home? This recipe does not contains gypsum which is not good for health. Hence, safe to eat! Improvise Soya Bean Pudding with a twist, instead of eaten with sugar syrup, fresh blended green and gold kiwifruits are used. I named it 3 layers pudding. The whole combination gives you a refreshing feel. 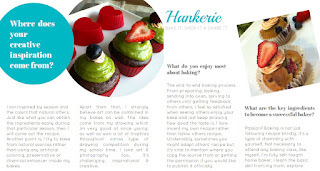 This recipe is specially designed for Zespri South East Asia. You can find the recipe card in their website or any social media.